The interconnectedness between human existence and trees is an ancient, and undeniable truth. We grow up loving trees. We climb them, build forts in them. We make bow and arrows out of their small branches, and teepees out of their larger ones. 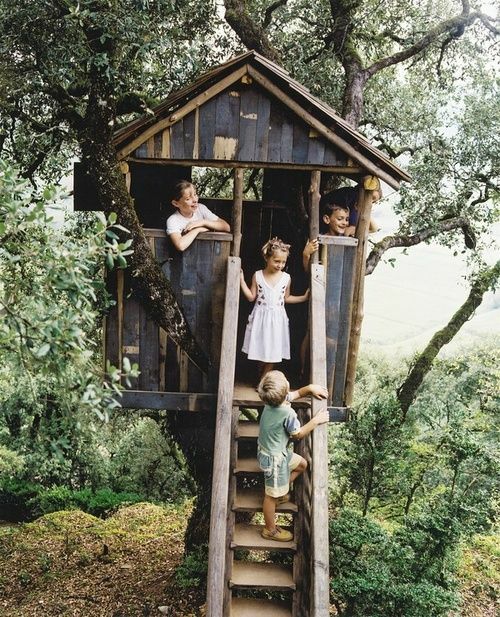 As children, our fascination with trees feels innate. No one tells us to love them. We just do.